Anakin is using Smore newsletters to spread the word online. 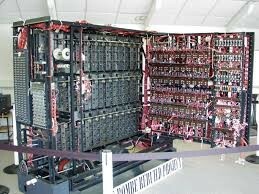 Alan Turing made a machine. He invented the code breaking the bomb in the code breaker world war 2 he was a genius. The enigma was the Ultimate code sender that can send the message to them in the quick time to them so they no what to do. They had to crack the code for the sender so they built the code breaker bomb. 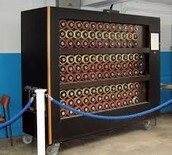 The code breaker bomb was made by Alan Turing to crack the Germanise sender code and translated the words.